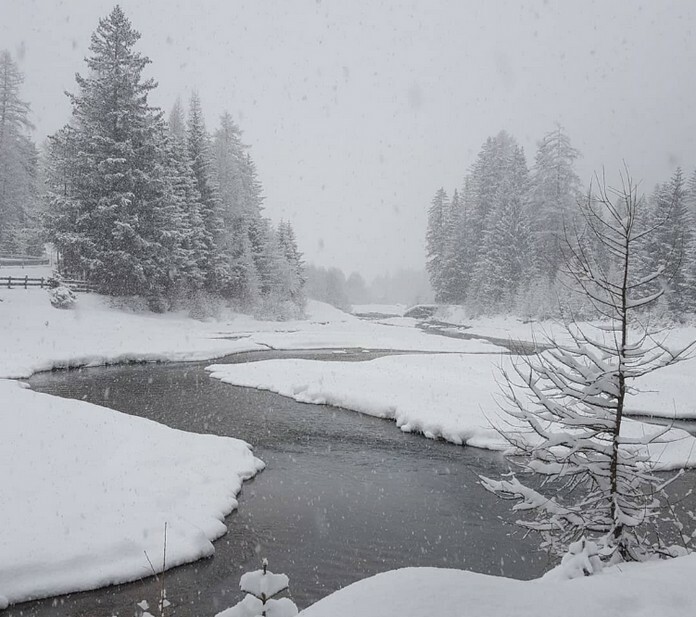 The Catholic Palm Sunday brougth snow in Bergamo and Brescia are reported snowfall in the Bergamo Orobie and the Alpine foothills Rhaetian Brescia. 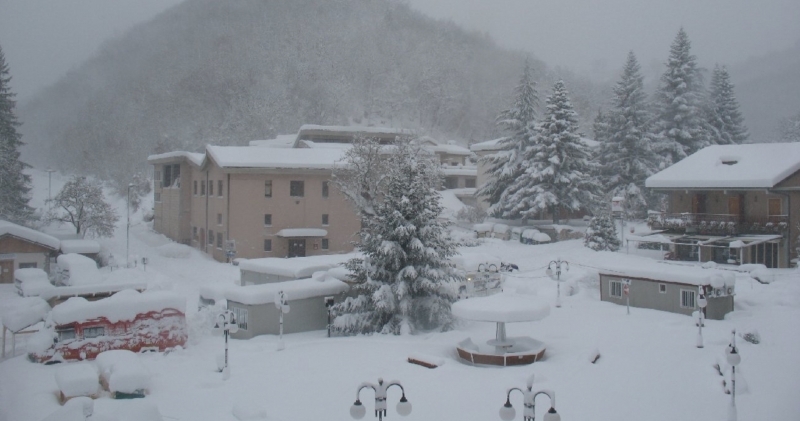 In Valseriana it snows since the morning (Rovetta & Villa d’Ogna). The Hills of San Fermo are whitewashed. At the Presolana Pass there is an accumulation of 40 cm. It also snows in the Imagna Valley to the Roncola, Fuipiano and Monte Resegone. Snow-capped towns of Colere, in the Scalve valley, Maslana in Valbondione & Dossena. In Brescia snow fell heavily in Ponte di Legno and Tonale up to Vezza d’oglio.